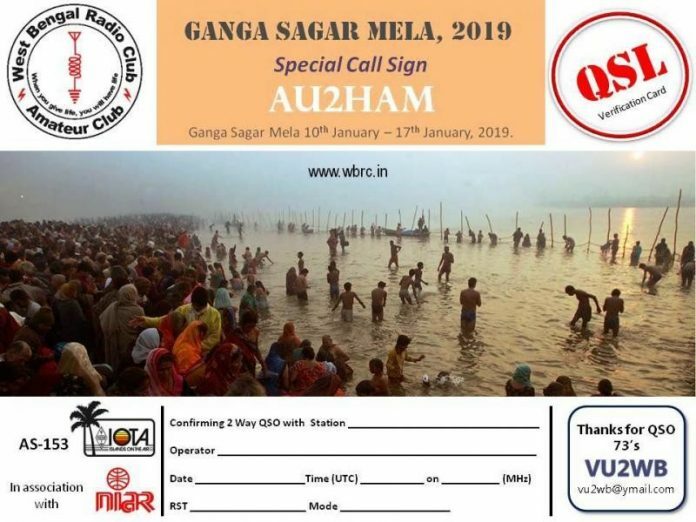 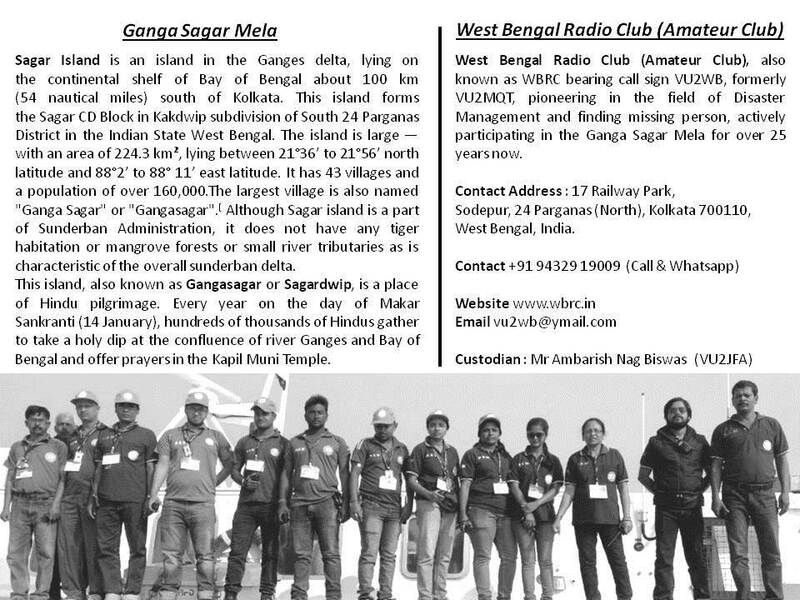 Members of the West Bengal Radio Club (VU2WB) will be active from Ganga Sagar Mela, AS-153 as AU2HAM during January 10-17, 2019. 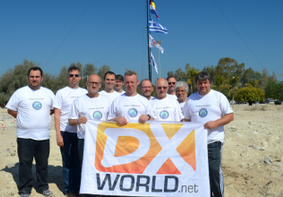 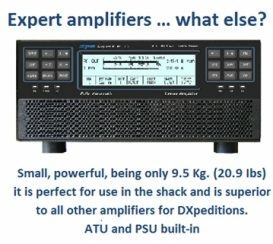 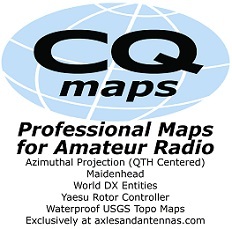 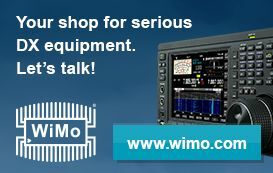 QRV on HF. 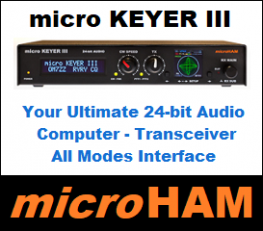 QSL via VU2NRO.